Ashley is a New York State Licensed Veterinary Technician. 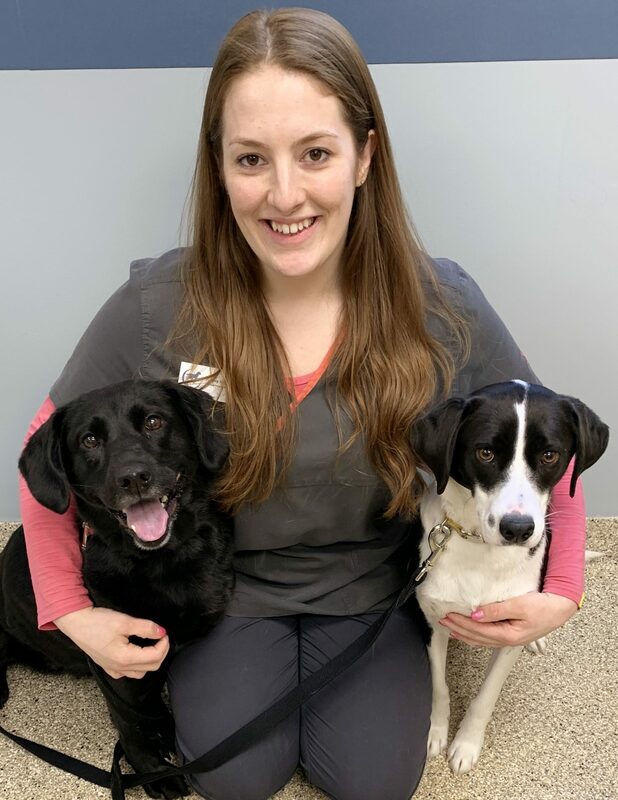 She holds a Bachelor’s Degree in animal science from SUNY Cobleskill (2010) and an Associate’s Degree in Veterinary Technology from SUNY Delhi (2012). She is a member of the New York State Veterinary Association of Technicians as well as the North American Veterinary Technician Association. She resides in Schoharie County with Lexi and Ava, her rescued lab mixes. Her hobbies include horseback riding, reading, and cuddling with Lexi and Ava.